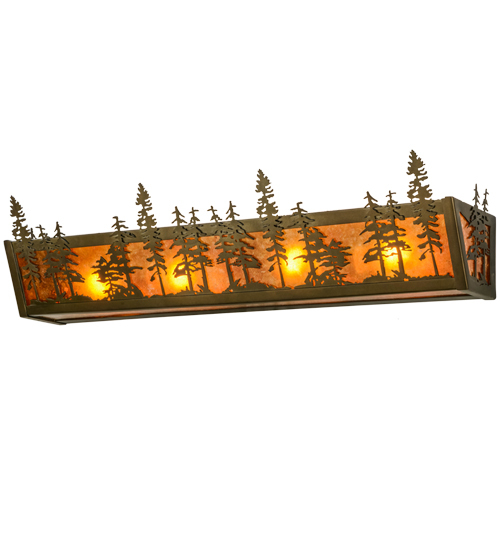 Description: A nature inspired stand of Tall Pines is depicted on a background of Amber Mica and enhanced with a frame and hardware finished in Antique Copper. Warm soft ambient light is projected beautifully through this fixture. 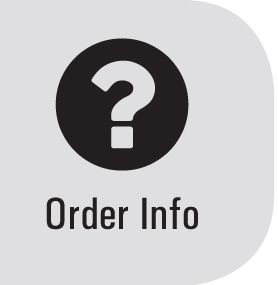 Ideal as a vanity light in a bath or powder room, and as a wall sconce in corridors, this fixture is handcrafted in the Meyda manufacturing facility, which is located at the foothills of the Adirondack Mountains.